First off, Krautrock is kind of an odd term to describe music. But we have to call a spade a spade. Also it works well enough as a collective term to embrace this certain kind of ambient- electronic- or psychedelic-style of music we just really like. Preferably combined with a good portion of guitar noise as well. So what’s the motivation founding a record label in 2017 which specializes in an absolute niche within sub genres of all things? 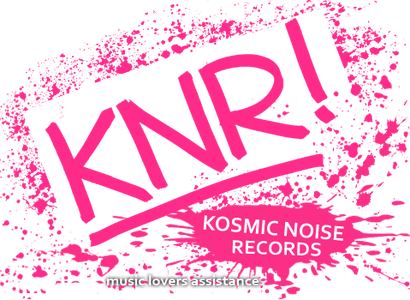 No commercial interest for sure because the music on Kosmic Noise Records is not meant to please everybody. In fact the goal is to create a musical experience instead of just easy listening. Beside that I have always admired music lovers who release records by small unknown bands out of dedication. Those people who still put their time and effort into the realisation of physical media, take trouble with artwork and concept and who values artistic freedom. Kosmic Noise Records is going to continue this tradition and will hopefully remain exiting. Along the line between ambient and post rock, between synthesizers and guitars.